Sentient Plasma (tm) quartz from Colombia is the newest quartz to be found. 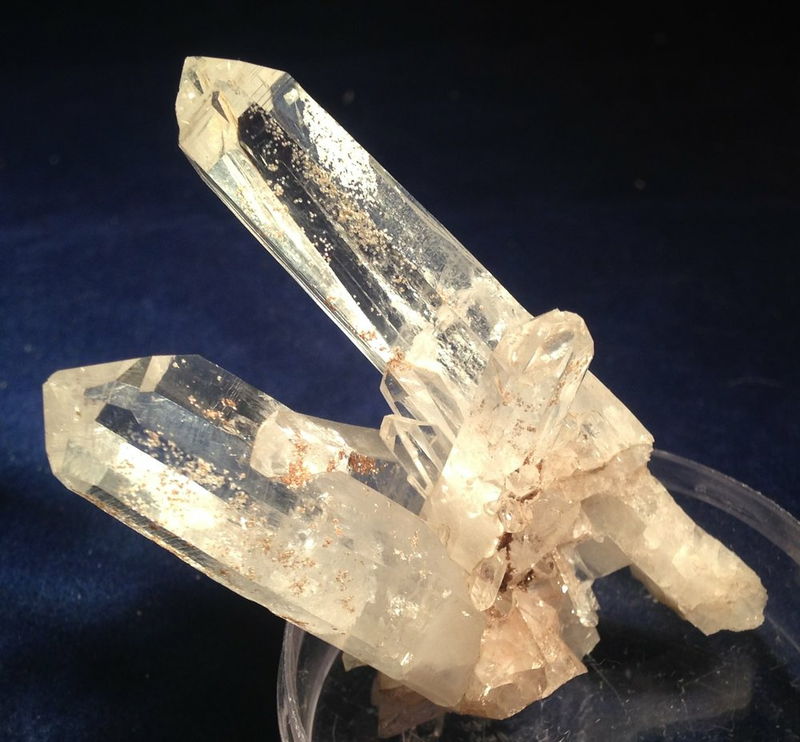 It is high mountain quartz meaning that it is being mined at a very high point on the mountain making it among the clearest, cleanest quartz testing out at 93% pure quartz. The frequency is most remarkable as well. It resonates at the top of the possible quartz frequency range and, some experts say that it resonates closer to Phenacite. It is most exciting to experience this phenomenal quartz. Please see the readout included on this website. Please contact me for questions, additional photos, and/or to check availability at phatrocks@ymail.com.